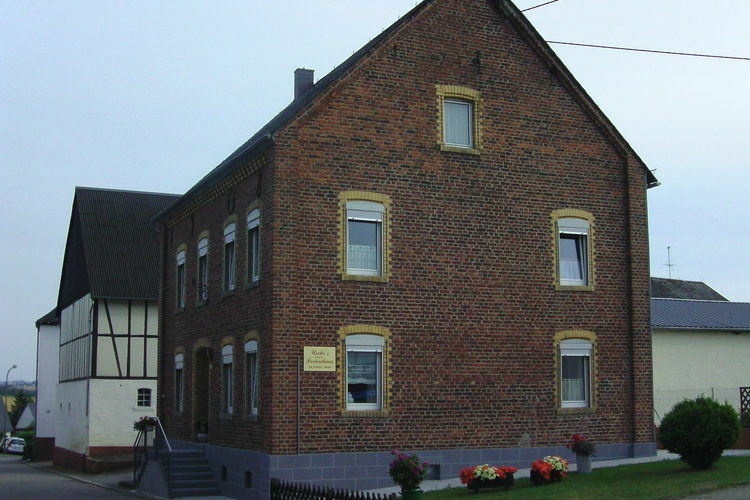 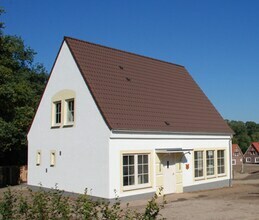 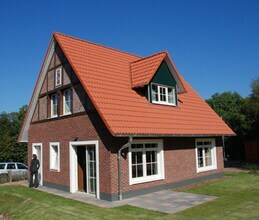 4 Bedrooms Germany Holiday Rentals Vacations in Cottages Chalets Apartments Villas Online Bookings. 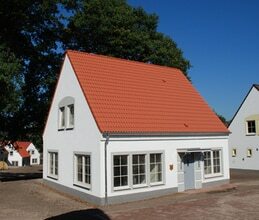 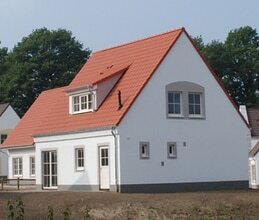 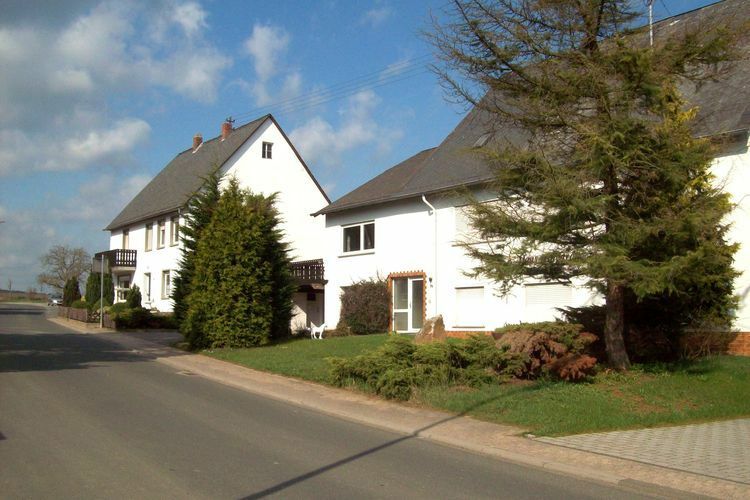 There are 189 Holiday Homes with 4 Beds in Germany - to see the other holiday homes please use the page selector. 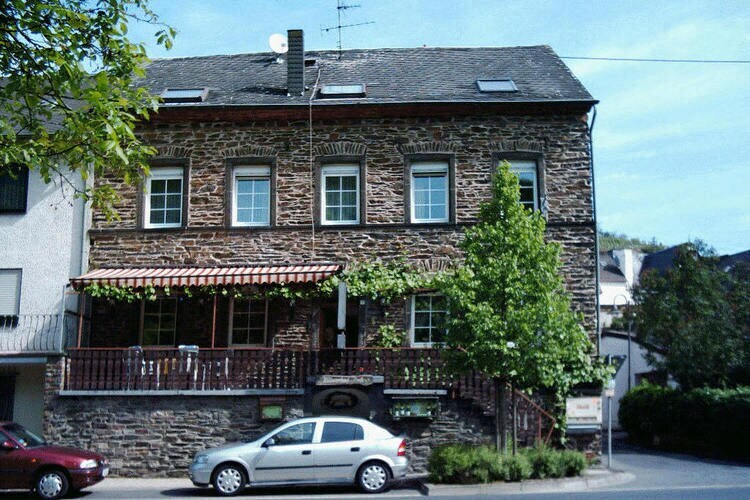 Former vineyard located along the river Mosel. 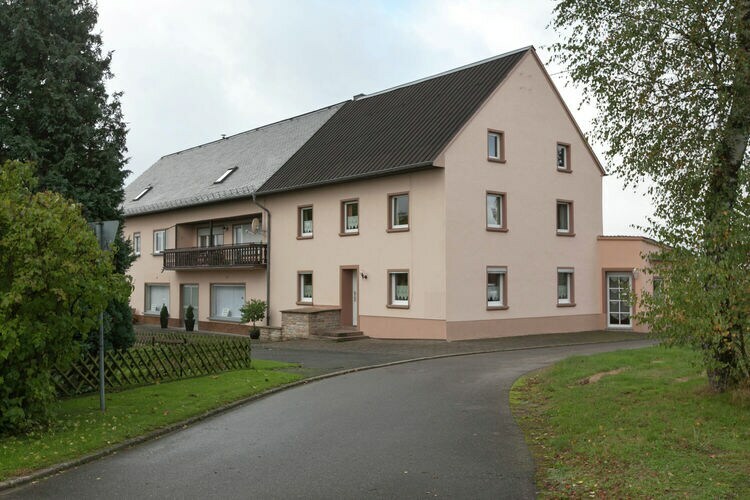 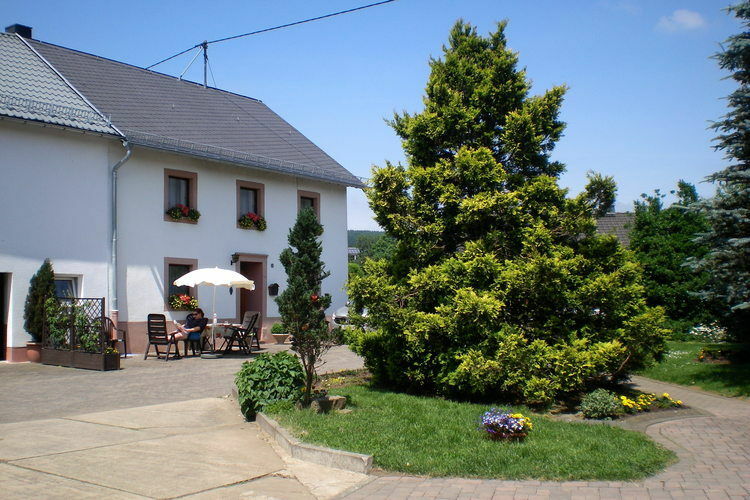 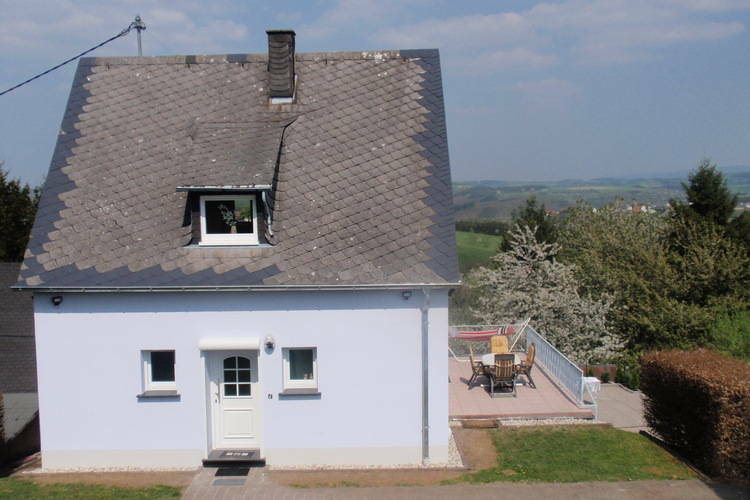 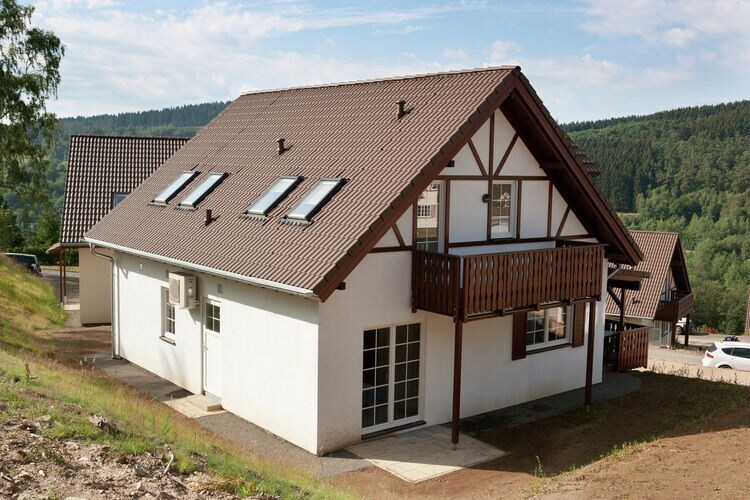 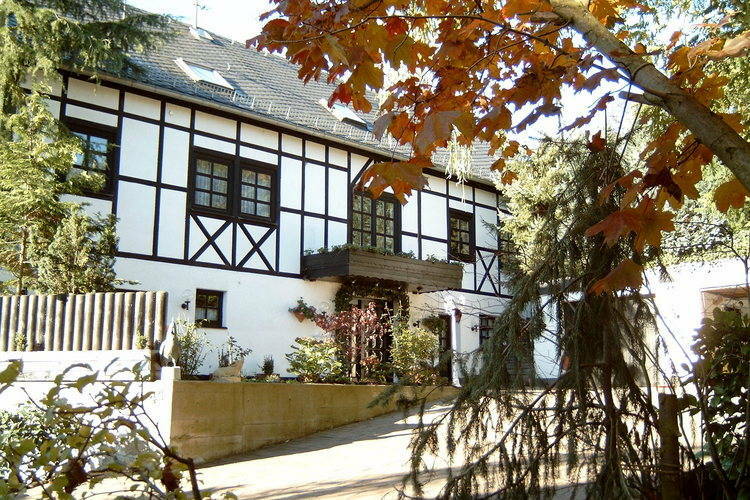 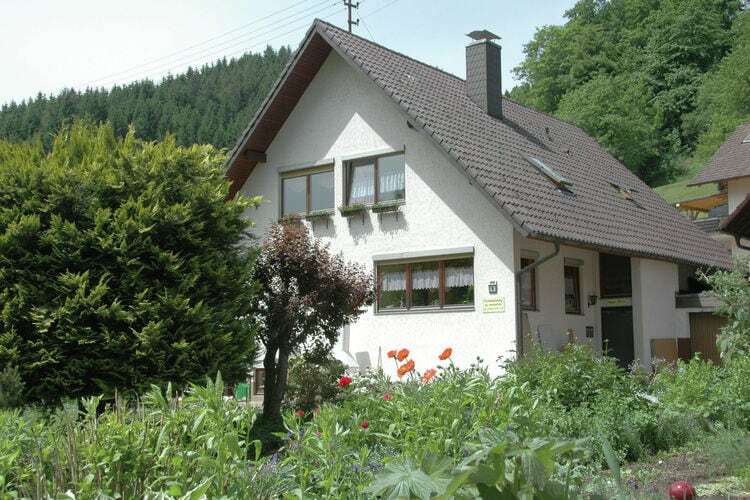 A holiday home in the Eifel, surrounded by delightful scenery. 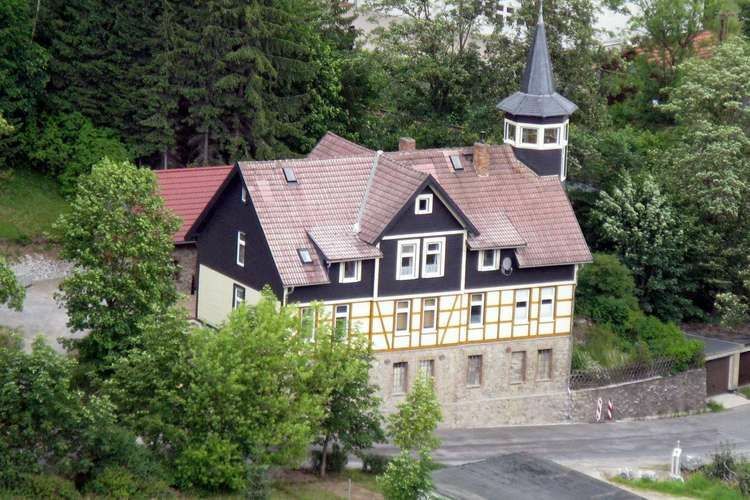 A holiday home for 10 people between Medebach and Korbach. 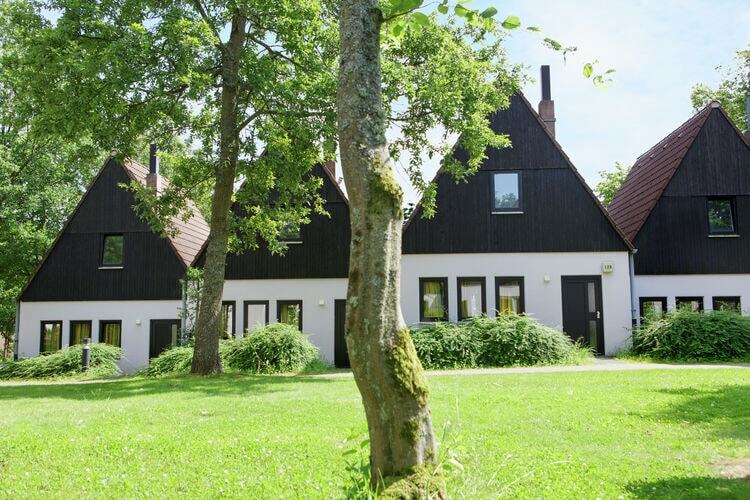 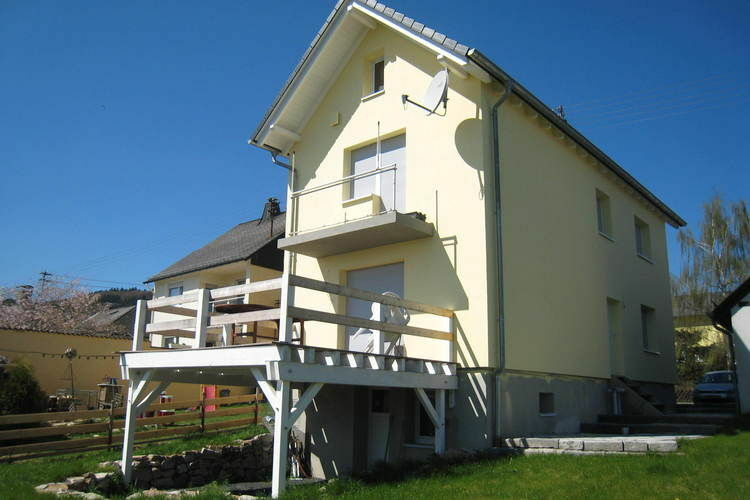 An attractively furnished holiday home amidst the beautiful Hunsruck scenery. 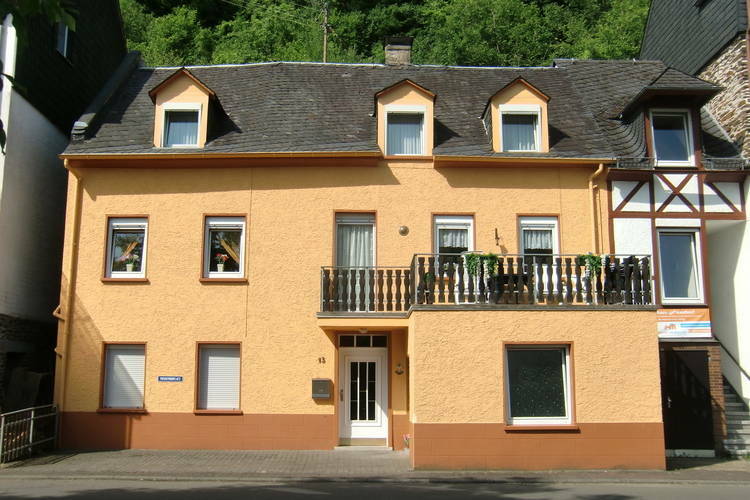 A group house in the green hills of the Eifel region. 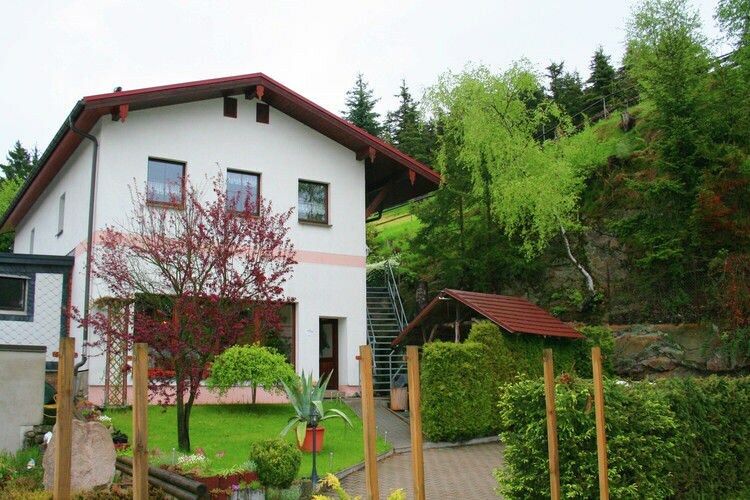 property in a fairytale hilly landscape. 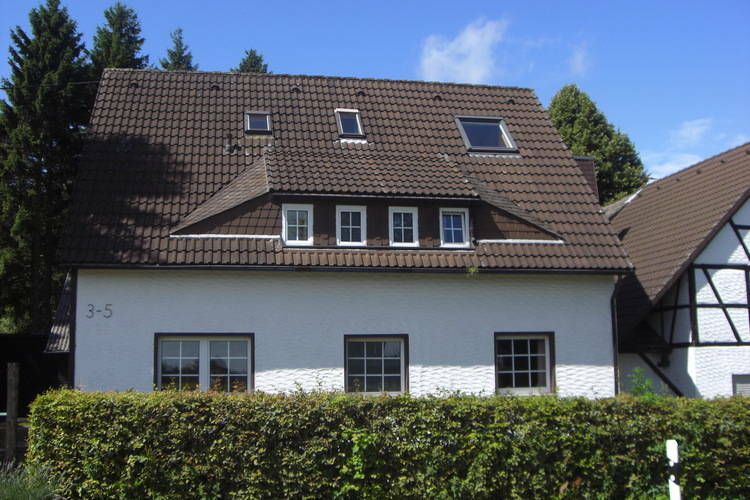 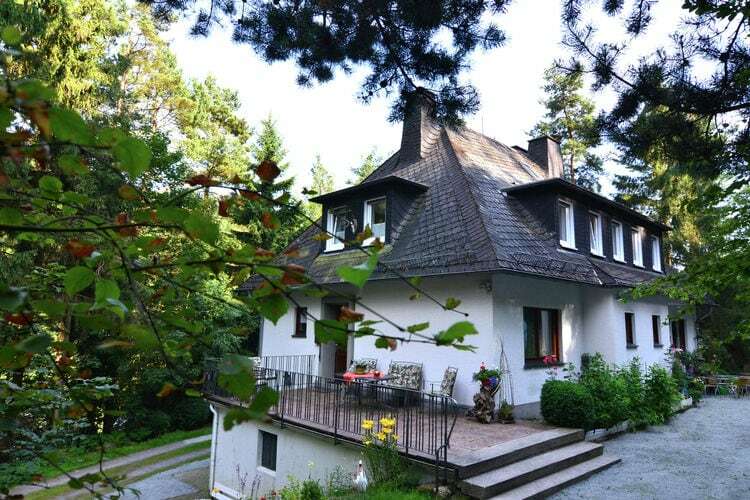 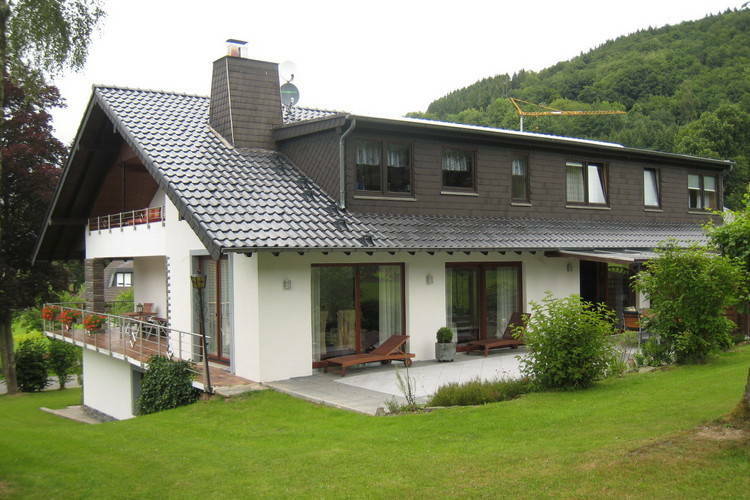 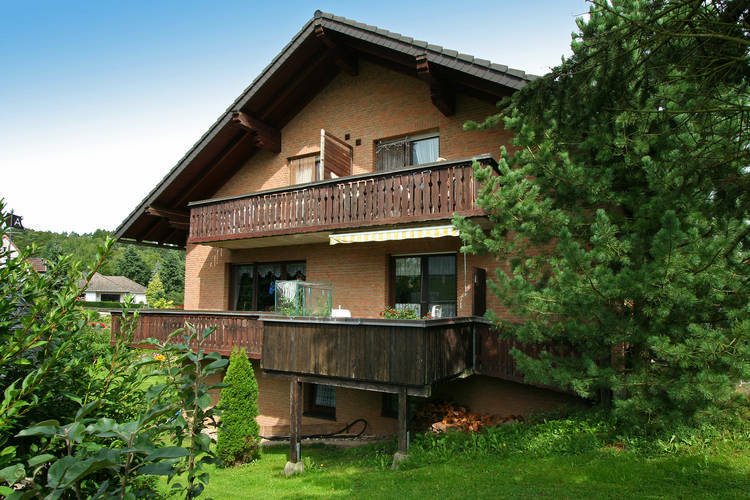 A detached holiday home with splendid views of the Hunsruck. 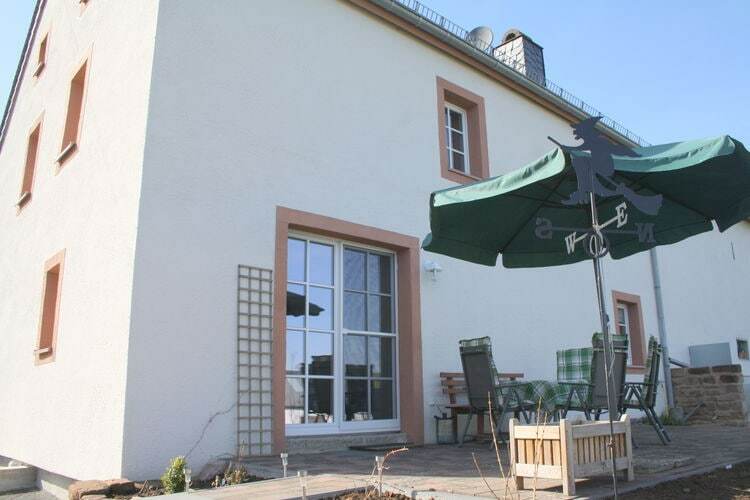 Detached holiday home with terrace and its own garden in the Hunsruck. 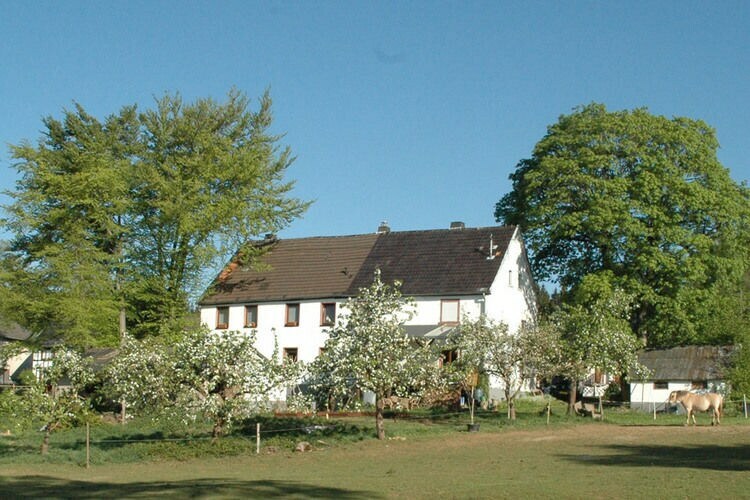 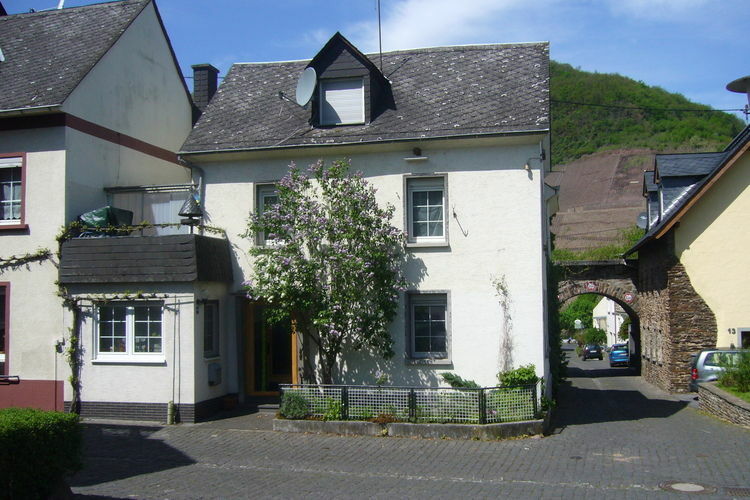 A former farmhouse between the Rhine and Mosel rivers. 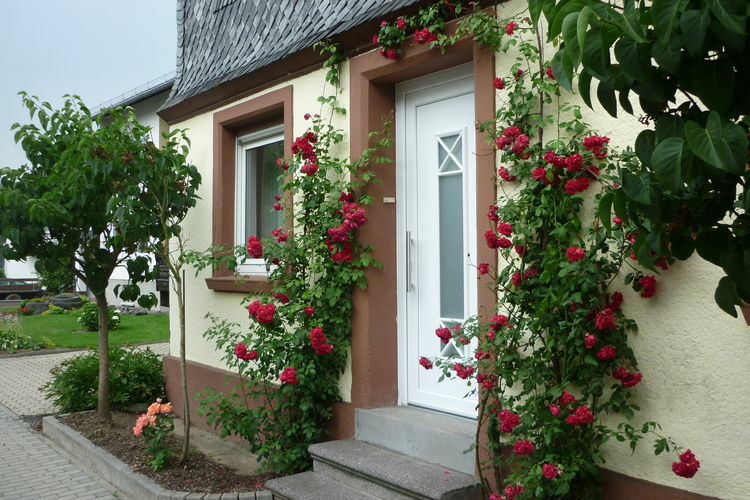 A holiday home for eight people, a stone s throw from the River Mosel. 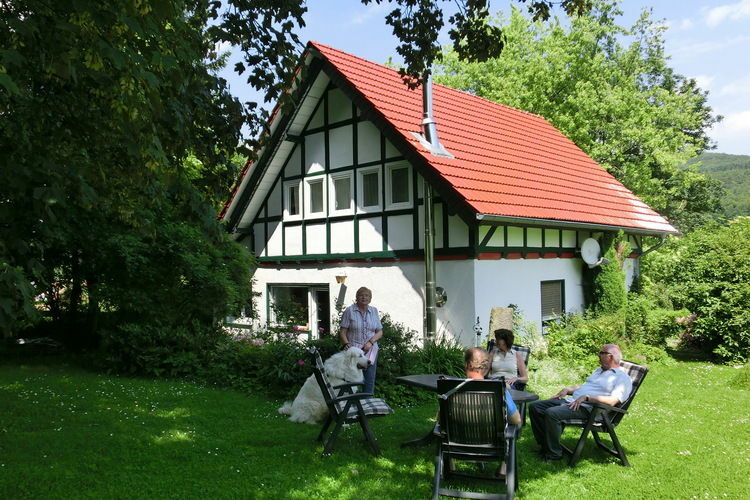 Worldwide Holiday Lettings Germany Vacations, Listings, Luxury Villas, Bargain Cheap Vacations, Holiday Homes, Frontline Beach Front Properties book online with confidence.